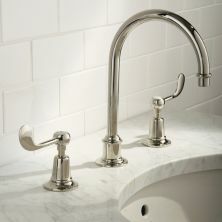 Lefroy Brooks takes kitchen faucets and bathroom taps seriously in terms of design and quality. 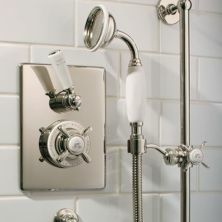 Using classic standard faucets, Lefroy Brooks takes antique designs and refurbishes them to fit modern bathrooms. 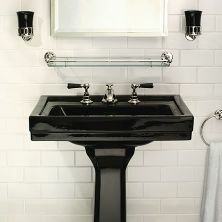 Classic luxury taps are used when creating a design to fit the contemporary lavatory. You will find many bath tubs and shower fixtures that will be simply irresistible when designing a luxurious bathroom of your own.